Western Roofing has been providing residential roofing contractor services in the Western suburbs of Cleveland for almost 50 years. Whether you need a minor roof repair or are wanting to have a new roof installed call Western Roofing. Our prices are fair and you always work with the owner who is honest. You may not need a new roof, we won’t sell you one. 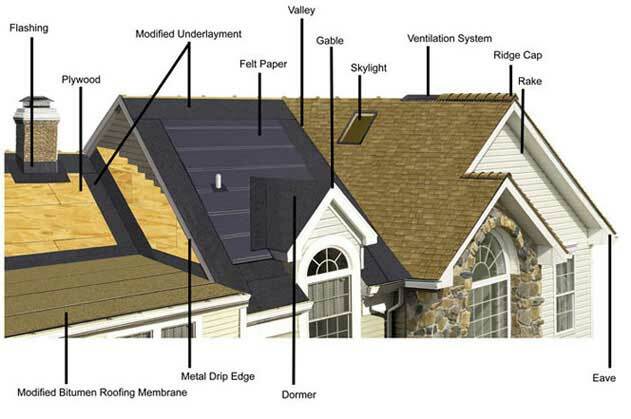 We will provide you with an honest analysis of your roofing concerns. We will give you options and we always take into consideration your needs. Our Residential Roofing services areas include: Bay Village, Westlake, Rocky River, Lakewood, North Olmsted Avon and Avon Lake. We are adding more services areas daily pleasegive us a call today at 216-221-5374 to see if we are now in your area.